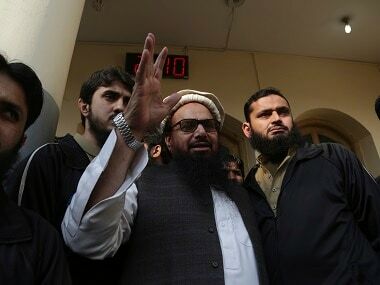 Under pressure to act against banned groups, Pakistan has launched a crackdown on seminaries and health facilities run by Mumbai attack mastermind Hafiz Saeed. 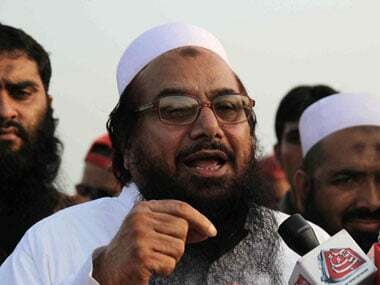 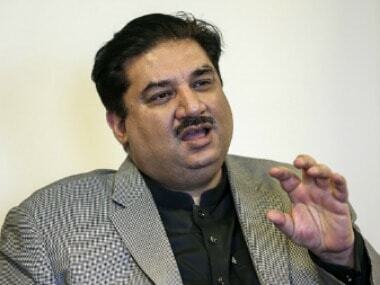 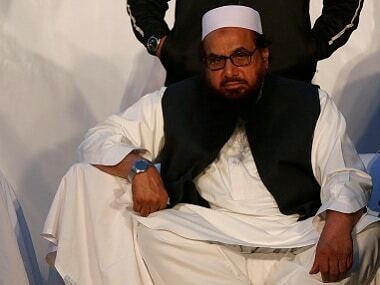 The JuD has said it will serve a legal notice to Pakistan's defence minister for "defaming" it, days after the government banned the Hafiz Saeed-led outfit from collecting donations following US president Donald Trump's outburst against Islamabad's sheltering of terrorists. 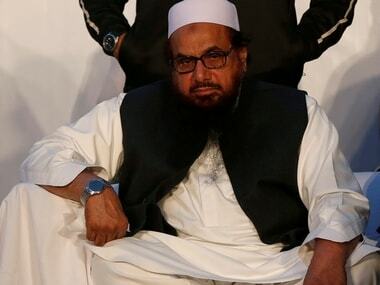 The house arrest of Mumbai terror attack mastermind Hafiz Saeed has been extended by another month by authorities in Pakistan's Punjab province, saying his activities pose a threat to the peace and tranquillity in the country.